Custom Centurion Corvette Race Car built on a 1958 C1 Corvette chassis. 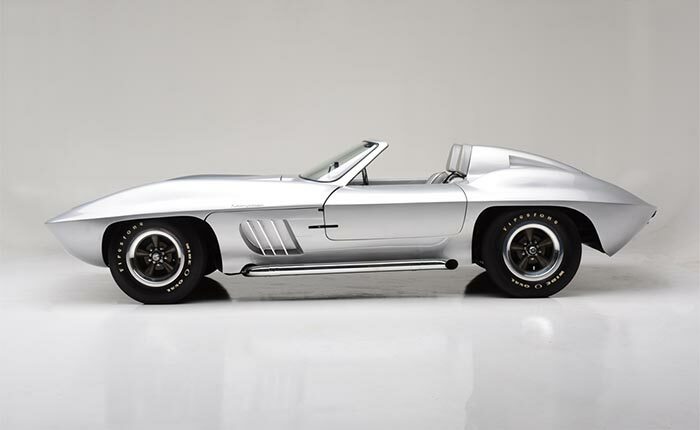 Since its founding in the late 1960’s, Barrett-Jackson auctions have seen countless Corvettes of all generations drive across the auction block. 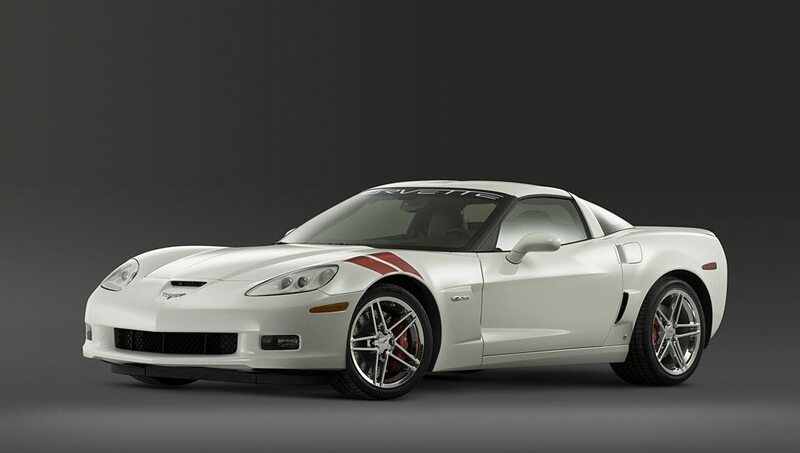 From classic Stingrays to the latest performance models, the Barrett-Jackson auction has commanded some of the highest prices ever paid for a Corvette. 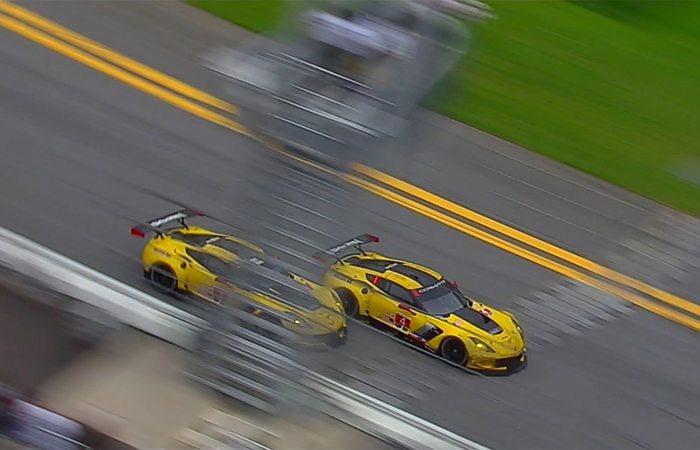 In January, 2018, a truly unique Corvette will join the ranks of all the cars that came before it. The car, known as the Centurion, is a customized Corvette designed to look like a second-generation Corvette race car that was actually built from a first-generation Corvette donor car. According to the documentation that accompanies the car, the C2 Corvette racer look-alike was fabricated out of a 1958 Corvette. The car was created to replicate Bill Mitchell’s original 1959 XP-87 Stingray race and show car. Mitchell, who was GM’s second vice president of global design, worked in conjunction with Zora Arkus-Duntov to bring his vision of the Corvette to life in the form of this unique racer. 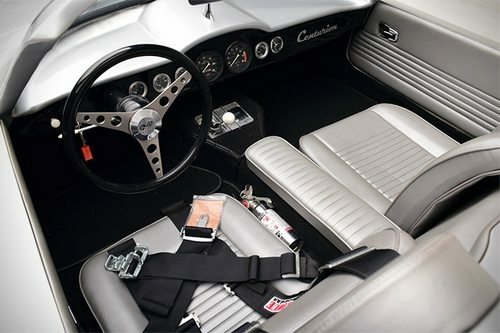 The interior of the Centurion Corvette is show quality. The car will appear at the Barrett-Jackson auction in January, 2018. Although this car looks like a modern custom job done by one of the many fabrication shops found across the country, the actual work was completed by the Fiberfab company in 1965. 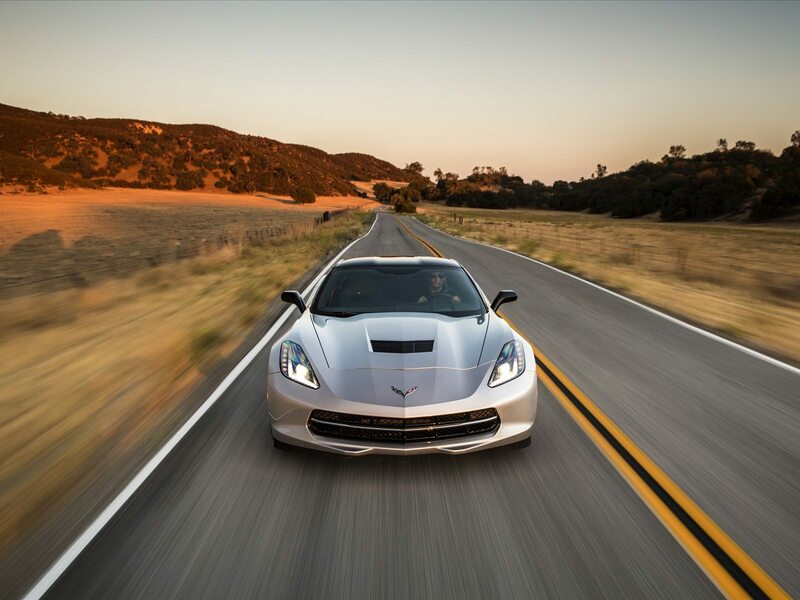 Under the car’s hood rests a Rochester fuel-injected 283-cubic-inch V8 engine. 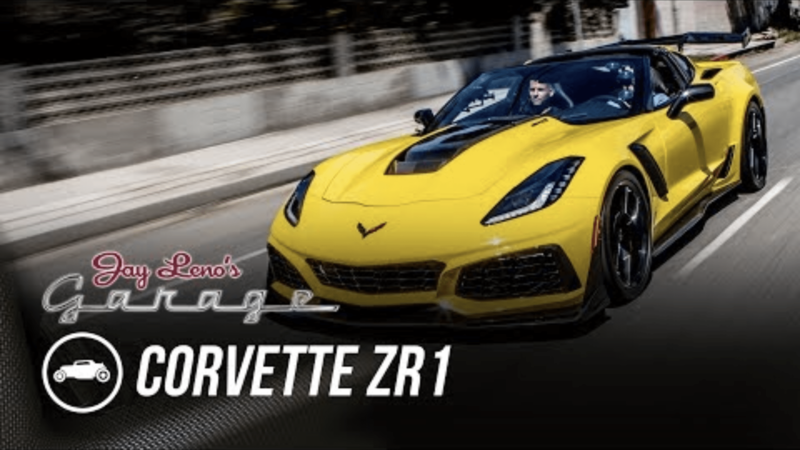 Engine power is transferred to the rear wheels via a 4-speed manual transmission to a posi-traction rear end with 4:11 gears that was lifted out of a 1962 Corvette. Although the transformed car was completed decades ago, the car was recently restored to show quality. With an exterior finish in Inca Silver, the original Fiberfab body is still the same as the one that the company fabricated during the original custom modifications in 1965. It still includes the original body identification tag number – No. 12616. Further, the car’s original VIN tag from its C1 Corvette donor car is also present. While many might argue that the mutilation of a first-generation C1 Corvette is unforgivable today, consider that Corvettes were not as revered in the 1960’s. Much like modern Corvettes are customized today with all sorts of mechanical and aesthetic enhancements, the work behind the Centurion was probably equally appealing – and utterly more unique given the era in which the transformation was completed. The Centurion C2 Corvette is now listed in the C1 Corvette registry. The Centurion will cross the Barrett-Jackson stage in Scottsdale, Arizona during the week of January 13-21, 2018. The car is being auctioned with “no reserve,” but all indications are that it will fetch top dollar. 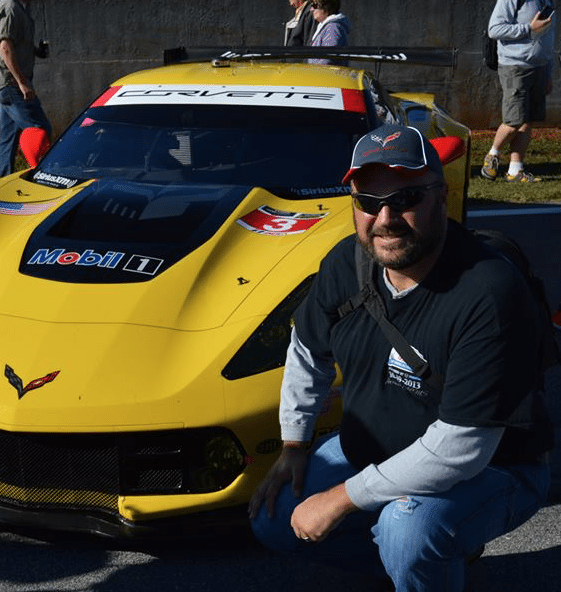 Perhaps it will catch the attention of Corvette aficionado Rick Hendrick and join his incredible, and ever-growing collection of unique Corvettes!